of Will It Make The Boat Go Faster? Ben Hunt-Davis is a performance expert, coach, facilitator and keynote speaker. He is also Co-author of “Will It Make The Boat Go Faster?”, the story of how the Great Britain’s men’s eight crew won an Olympic Gold medal at the Sydney Olympics in 2000. 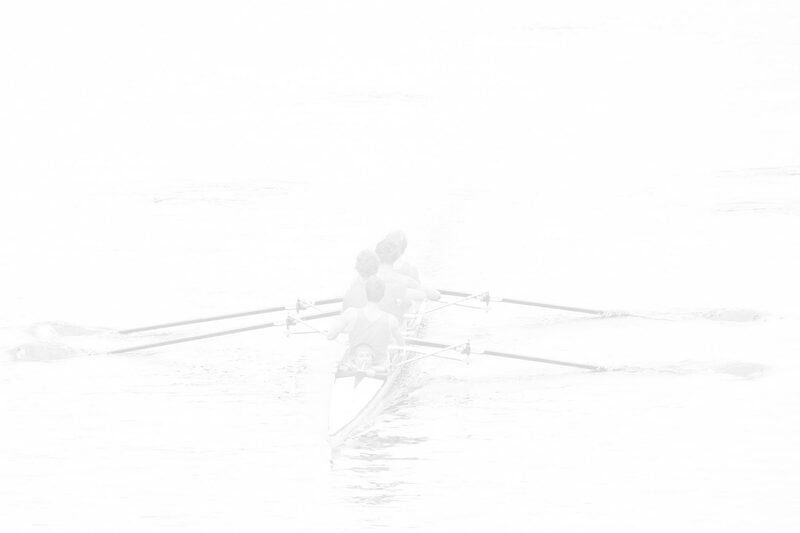 Ben has spent the last 16 years specialising in leadership and team development and in 2012 he co-founded Will It Make The Boat Go Faster?, a performance consultancy which seeks to transform organisational performance through the adoption of elite sport principles and strategies. Ben and his team have a highly practical approach which focuses heavily focused on the application of performance habits, mindsets and beliefs. Their aim is to ensure that participants genuinely apply new ways of working and behave differently to achieve greater results. Ben is still involved in the Olympic movement having been a member of the Team GB staff at the last 4 Summer Olympics. I think the key thing is, if you’ve achieved what Ben’s achieved, it’s obviously a message in itself in terms of that highest level of performance, but also Ben’s got a presence and a charisma about him that makes the message come home in a very solid way. Ben’s talk was inspiring and I received loads of great feedback afterwards from many in the team. The themes Ben talked about from his professional sports experience resonated so well with many of the messages that I was trying to get across namely: making a difference, driving outstanding performance, and being a great boss. I used a number of your quotes in my wrap-up session for the conference. Your session gave a unique perspective to these themes and added real value to the day. Ben tells a timeless tale of daring to do things differently to succeed – a story that truly resonated with my audience of mid-senior managers. 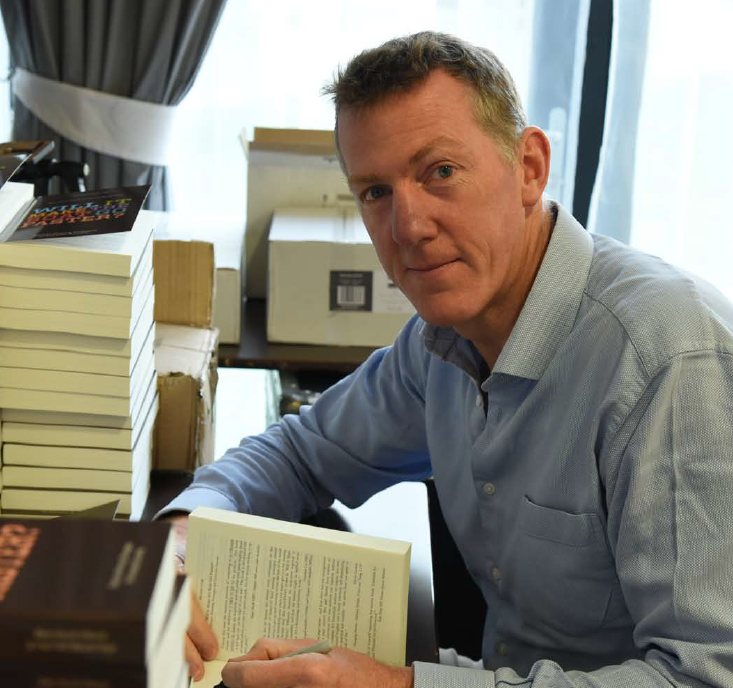 His combination of self-deprecation, humour and passion delivers a real punch and, coupled with his thorough research into my own organisation, allows him to take this tale of the extraordinary and make it accessible and relevant to the business world. I had nothing but positive feedback: I wouldn’t hesitate to recommend him. Ben recently came to the Institute of Directors IOD Young Directors event and his session was an absolute knock out. I think it was one of the best business presentations I’ve been to – and I’ve been to a few. Ben had a simple style of delivery and couples this with his unique insights in high performance sport. If you want your team to lift their game and go for gold – a few minutes with Ben and his team at “Will It Make the Boat Go Faster?” will set you out on the right road. Ben has a great skill in captivating and engaging an audience at all levels and putting them at ease so that they want to actively participate. In addition, the experience that he relays, and the examples and learning that he derives along the way of his journey are all very applicable and transferable to other situations. All the feedback and evaluation of the session has been very positive. We will be using the ideas discussed to approach our work with a fresh view. Ben Hunt-Davis came to our event and ‘wowed’ everyone with his inspirational and uplifting session. Ben is living proof that the only barriers to achieving greatness are the ones we create ourselves, but not only that he helped us with tools and techniques to remove the barriers. Ben is very warm and engaging and the time we had with him and what he covered will stay with us for some time. This book is an excellent repository of tools, techniques & approaches that are all about people being able to bring out the very, very best in themselves, irrespective of who they are or what they do – what makes it work for me is that these have been developed and put to real use in the context of Ben’s great achievement in Sydney, where he and his fellow Olympians did indeed bring out the very, very best in themselves. I have seen Ben speak many times, he brings these things to life in a very personal & compelling fashion. Having Ben at our 2012 Company Kick off took our event to a different level. His personal experience demonstrated and perfectly supported our company mission to change the game, leaving staff motivated, inspired and focused on the changes ahead. His ability to relate to people from all levels and the challenges of a growing business was spot on. I would thoroughly recommend him to other business leaders looking to motivate and focus their teams. Ben provided an inspirational talk in which he fused the ethos of his Olympic gold medal winning team and its application in the business world. His delivery was energetic, engaging and entertaining – the audience were encouraged to participate and Ben managed to take them along with him as he recounted his Olympic story with humility. Most importantly, Ben’s message has never been more relevant in an industry where the smallest of changes can help gain the competitive edge. We all went away thinking about how we could ensure that own boats went faster. Ben certainly left our sales management team with plenty to reflect on in our session and there was clearly some focused thought on defining what ‘will make the boat go faster’. Thanks to Ben for adding such an inspiring and thought provoking element to our programme. Ben spoke at our Global Senior Managers Conference and he was both inspiring and thought provoking. He truly engaged with a diverse audience and his message reinforced our Conference objective perfectly. The team at Will It Make The Boat Go Faster? were extremely professional and delivered an excellent service to our organisation.